One of the trends for Spring and Summer 2018 is eye-catching embroidery. You will see it on every type of clothing item for the season, including shoes and accessories. 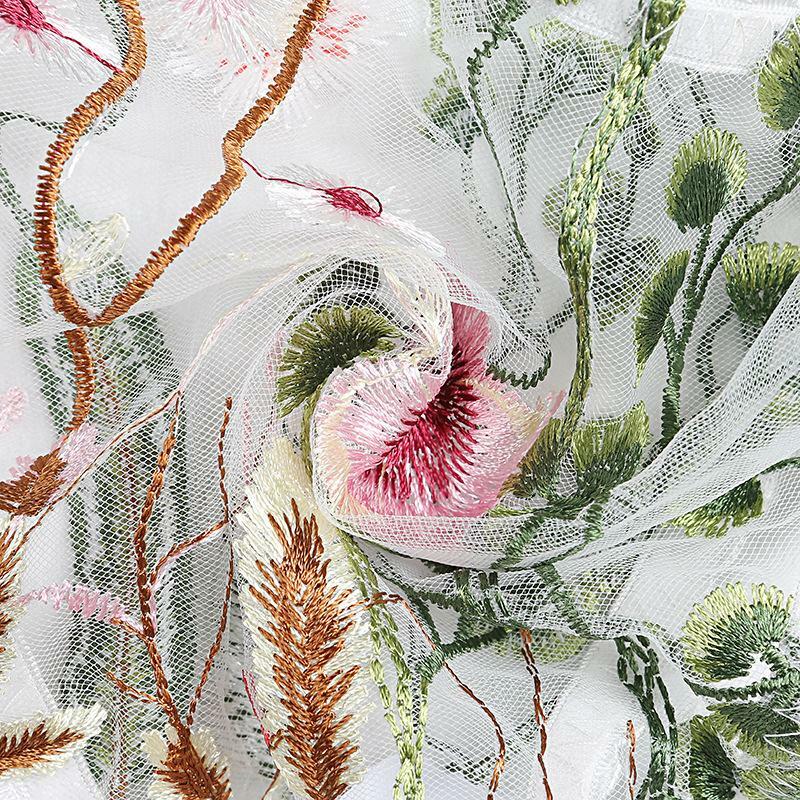 It is the art of decorating fabric or another material with a needle and thread or yarn. 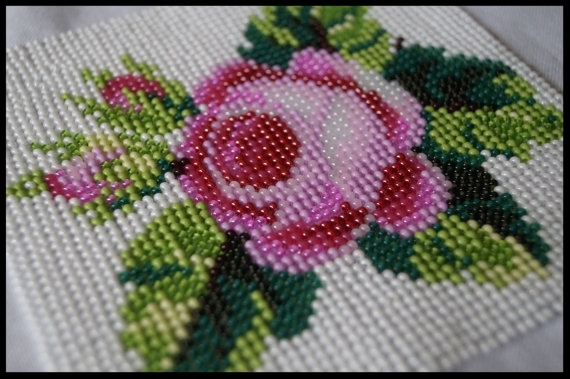 Beading, sequins and pearls may also be added embroidered designs. Embroidery adds an understated charm to outfits. 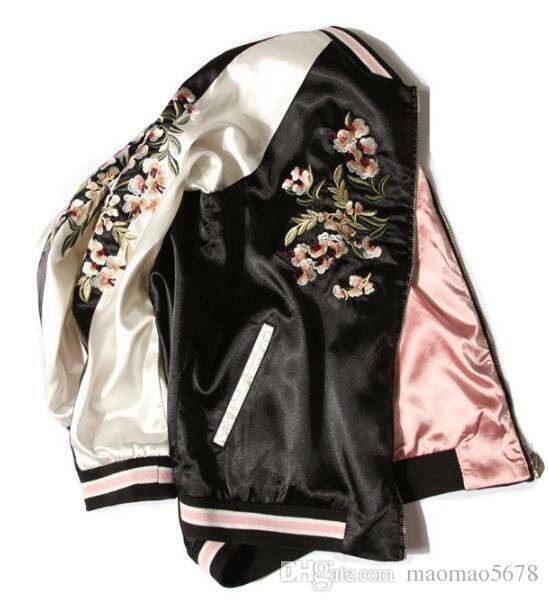 These pretty stitches can be found all over the fashion world; handbags, jeans, shoes, dresses, tees, hats, belts, socks and jackets. Pair an embroidery detailed jacket with your favorite jeans. 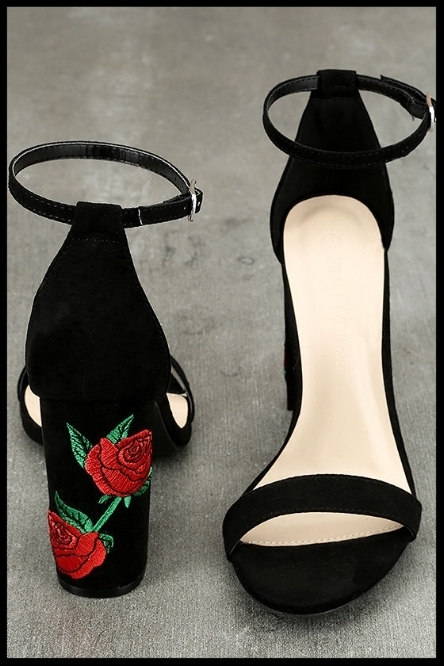 For a dressed up take on this trend, look for a pair of heels donning embroidery. It’s perfectly feminine and fashionable! The majority of the clothing found with embroidery sewn on it will be cotton. Cotton is tightly woven and does not fall apart as easily as other fabrics. 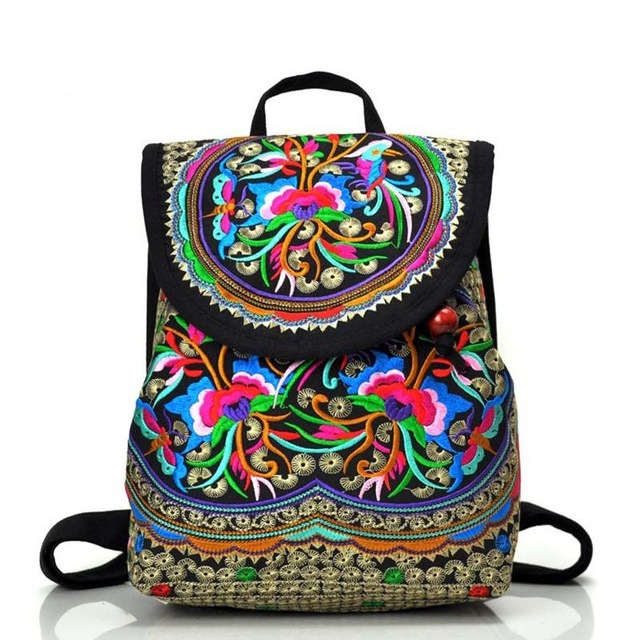 This beautiful embroidery trend that has emerged has been making quite the statement. The unique, intricate and colorful detail will make any outfit pop and is a change from the norm. This trend is an easy one to try at any age. The variety of items that are embroidered this season also allows for a wide range of price points, and therefore not a huge investment if you want to try it out!